2 for £15 on selected jigsaws! Offer valid until 29.04.19, while stocks last! Ideal for all Despicable Me 3 fans! 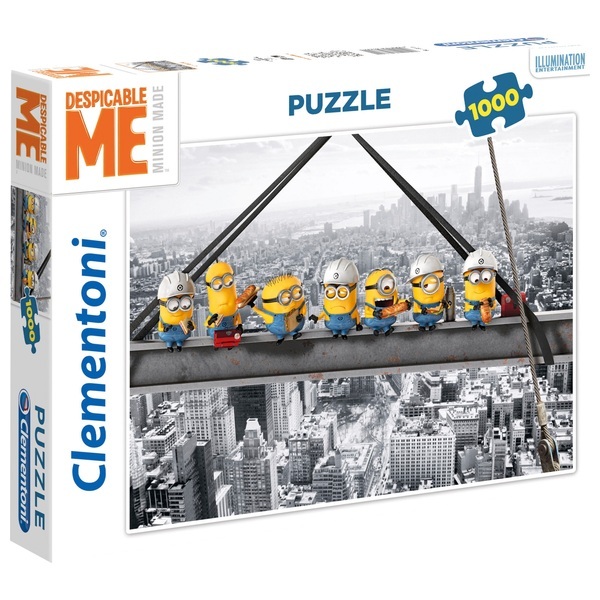 This is a 1000 piece Despicable Me 3 Minions Skyscrape puzzle which once assembled creates a wonderful image of some of the favourite Minions. This puzzle is an ideal family puzzle. The puzzle is made using rich materials and high quality printing.